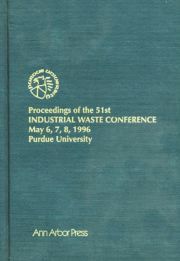 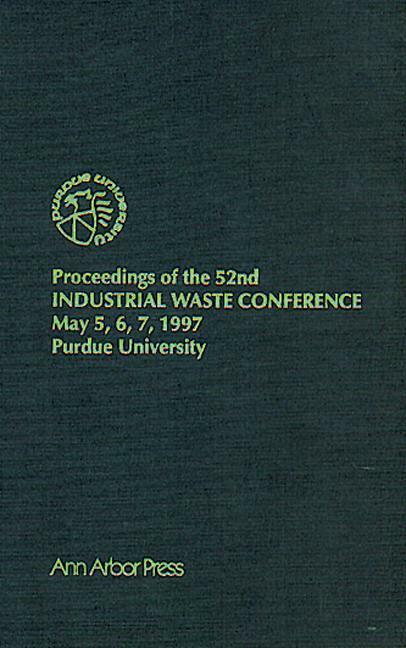 The 52nd Purdue Industrial Waste Conference showcased 18 sessions on subjects such as biological aspects, physical-chemical aspects, oil and petroleum wastes, management and reuse strategies, international activities, and pollution prevention. 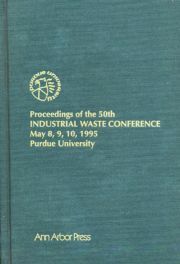 This book compiles the work of nearly 200 international experts, covering the latest practical techniques, advanced research, new methods, actual operating data, and important case studies. 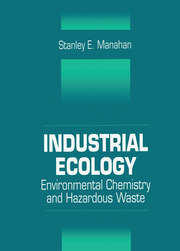 "...The most authoritative volume on industrial waste problems...the most complete coverage of the field assembled...no library is complete without this book..."